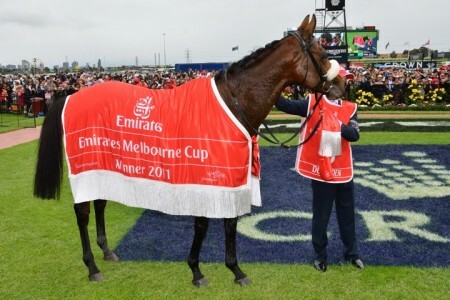 A month after claiming back-to-back wins in The Everest, Redzel returns to the races tomorrow to defend her VRC Sprint Classic (1200m) crown. 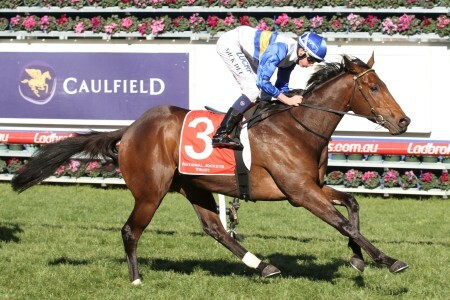 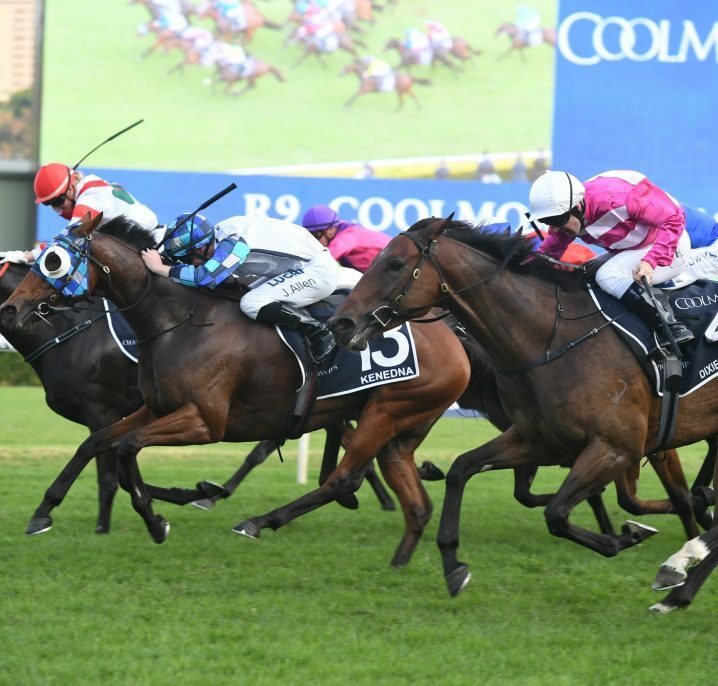 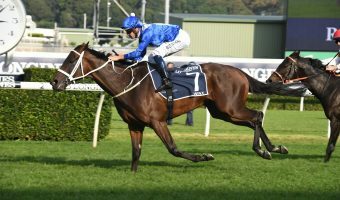 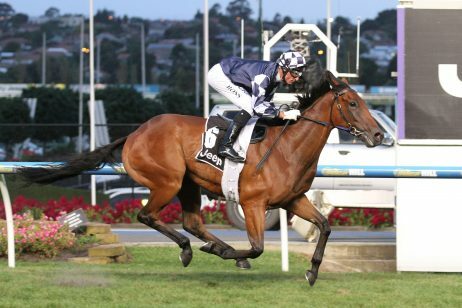 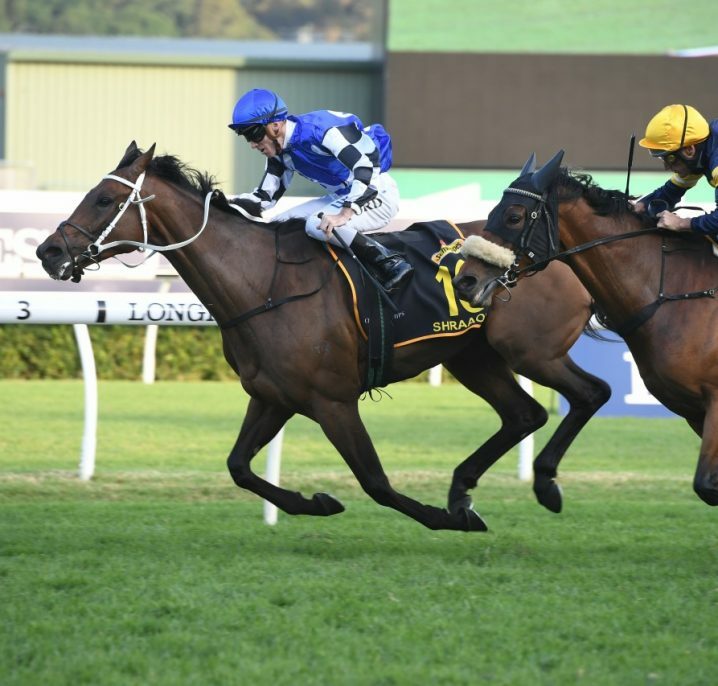 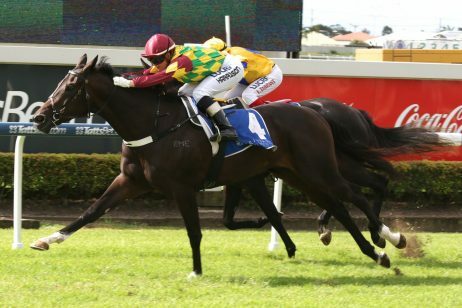 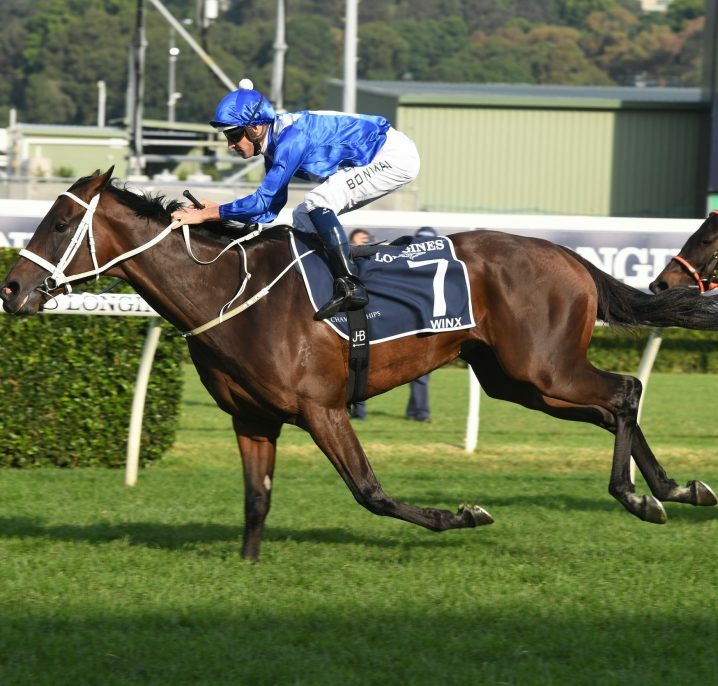 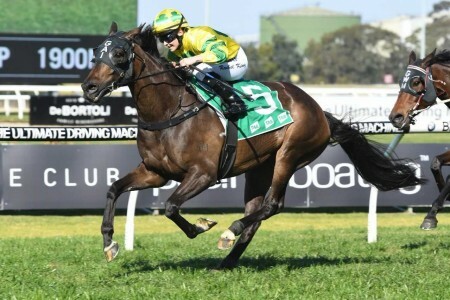 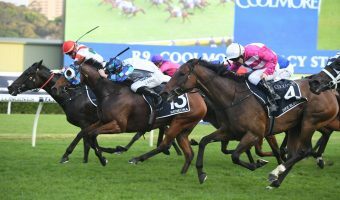 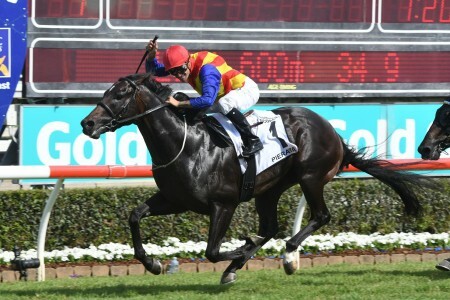 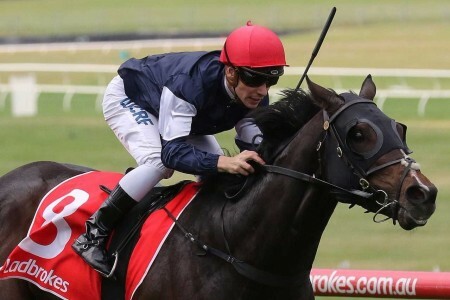 Peter Snowden’s six-year old is making a name for himself when it comes to defending titles, and not surprisingly, the two-time Group 1 winner enters as the $5.00 favourite with Ladbrokes. 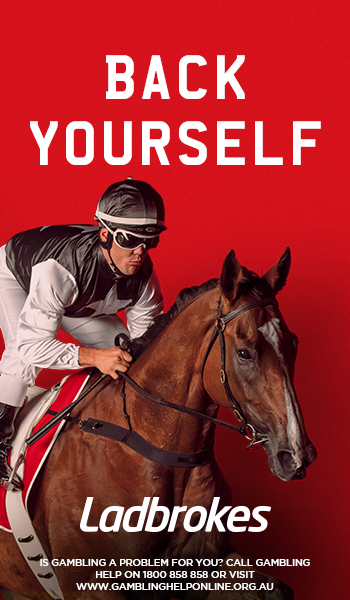 Redzel, above, looks to win his fourth race of the year at Flemington tomorrow. 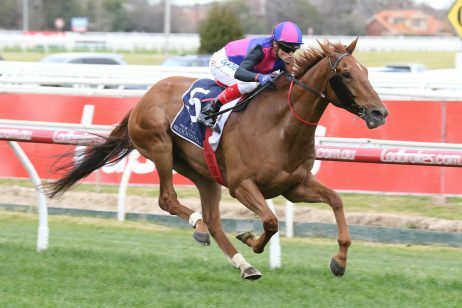 Redzel, who hopes to join River Rough, Planet Ruler and Black Caviar as the only VRC winners to win multiple times, is reportedly in good nick following his run in The Everest, and Snowden thinks his champion gelding is in perfect shape to win first-up at Flemington tomorrow. 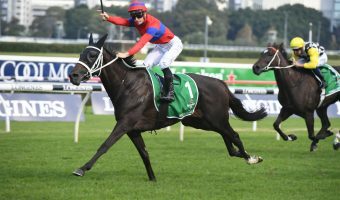 “I’m really happy with him, it’s been a month between runs which is not new for him, he’s had a good solid trial in between which is the normal procedure” Snowden said on Friday. 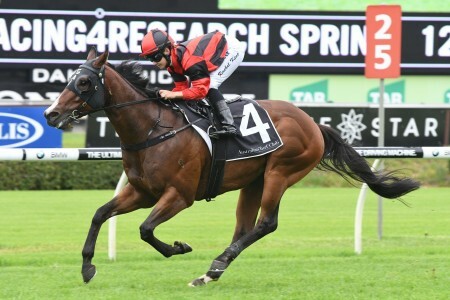 Redzel ran home strongly in an 850m trial last month, and has drawn barrier 8 ahead of the $1 million race. 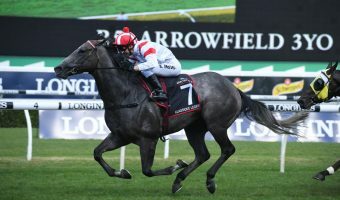 “I feel he’s in good order to what he was going into The Everest, he’ll need to be, this is a good race and I’m very mindful and respectful of every runner in the race” Snowden went on to say. 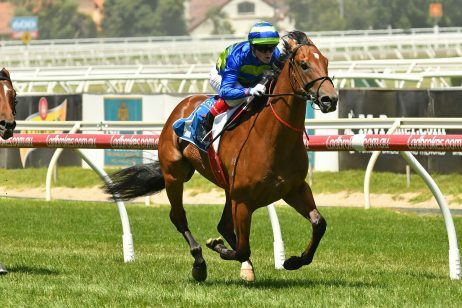 Snowden remains humble, but with Melbourne Cup winning jockey Kerrin McEvoy on board, no one can blame him for feeling confident. 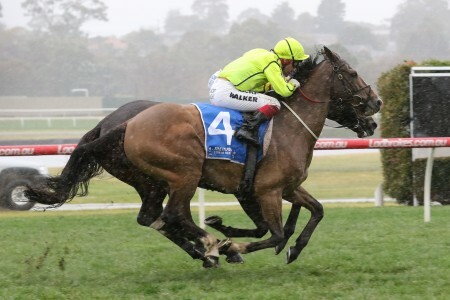 “Any trainer will tell you if you get a horse that races on speed, that in itself is a big plus, but if they can handle wet and dry, that’s a big plus, and if they can have gate speed and be able to travel at a good speed at a high cruising speed, that’s gold” Snowden said. 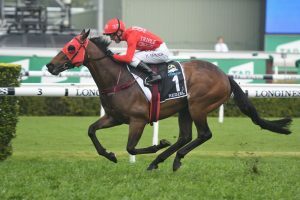 Redzel will line up against a strong field of chances, including three-time Group 1 winner Santa Ana Lane, as well as Manikato Stakes winner Brave Smash. 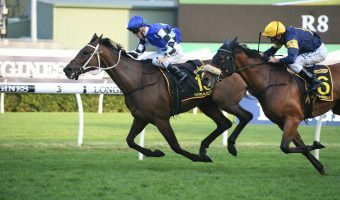 The pair also featured in The Everest field last month, but struggled with the cut in the ground to run outside of the placings.